Computer Relocation Services is unsurpassed in the server equipment moving industry. Local and Nationwide solutions. At Computer Relocation Services we have been securely moving server racks for well over 20 years. We specialize in moving populated server racks. 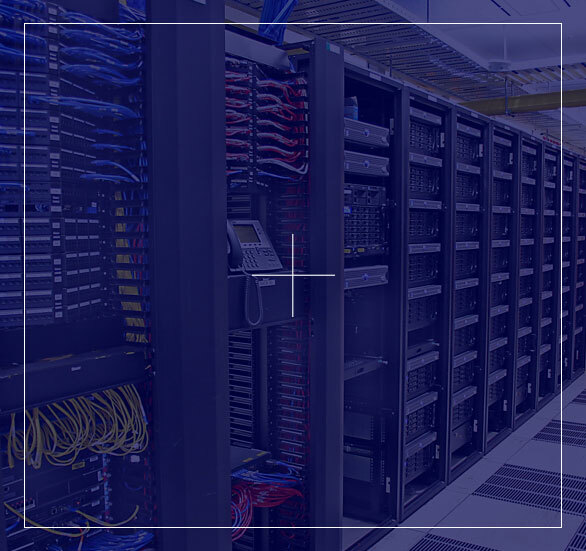 Computer Relocation Services is a team of expert, dedicated, nationwide, capable IT professionals who understand the numerous challenges to be overcome when moving and migrating data centers, servers, server racks, and other computer technology equipment. 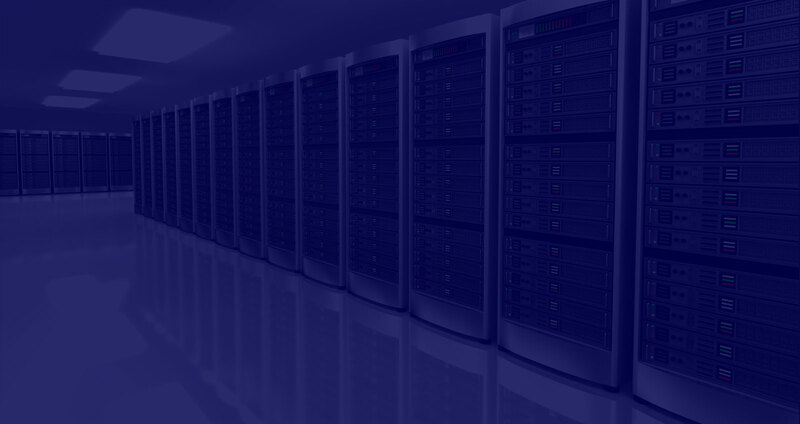 Our data center, server, server rack and technology moving services are unsurpassed in the IT moving industry. 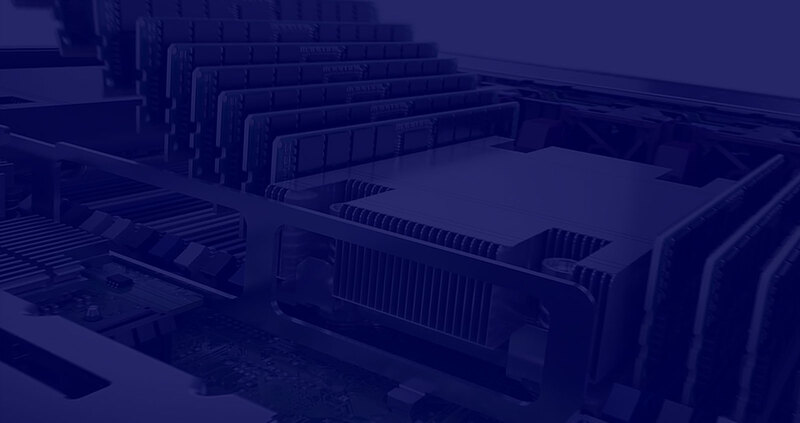 Whether it be moving server hardware from a small office, servers from a large data center or co-location or moving populated server racks, CRS is your go to vendor. Computer Relocation Services assisted us with moving our operations center. Understanding that we had to relocate and reconfigure all of our equipment in a three day weekend, they worked as quickly as possible to get everything moved and connected in just 1 day. The relocation staff made sure to follow any specific instructions we asked them to and worked with a high level of professionalism. I’m very satisfied with the performance of CRS and would definitely work with them again in the future. 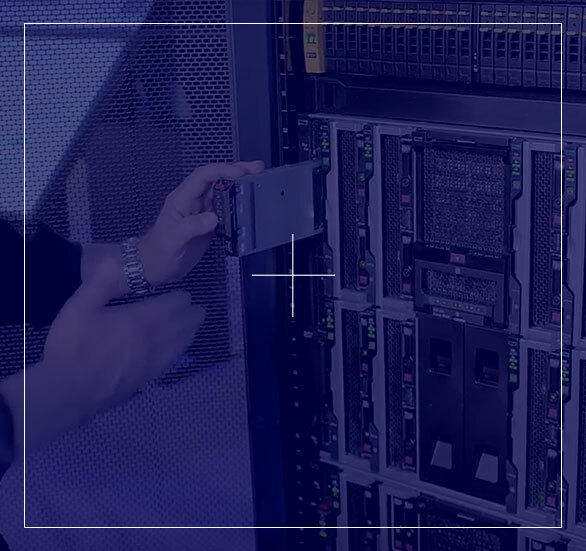 With high value computer equipment, data centers, server racks and PC there is a need for a proven solutions based computer mover skilled to handle and move technology equipment properly. 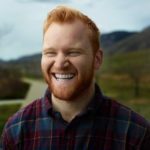 Computer Relocation Services, founded 18 years ago, is a division of Computer Warehouse Services, LLC a nationally recognized computer equipment moving company providing nationwide technology moving solutions. 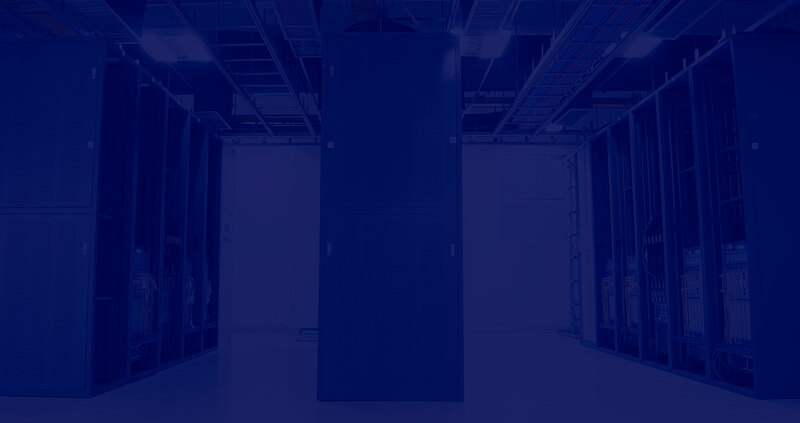 Computer Relocation Services specializes in handling high value data centers, servers, server racks, servers, computer equipment and other technology professionally and efficiently far exceeding cargo or furniture carriers. All our personnel are IT personnel including packers and drivers. Your computer equipment is handled in a manner appropriate and expected. or a fortune 500 company moving technology equipment across the country; Computer Relocation Services has the technical expertise, specialized equipment, solutions, and willingness to exceed your expectations at every opportunity. At Computer Relocation Services we have been securely moving computer server racks for well over 10 years. Whether you need to move a server rack across the street or across the country CRS has the equipment and expertise to easily, safely and securely complete your project. Just ask any of our thousands of satisfied clients. And yes, we are fully insured for liability and high value IT cargo unlike most moving companies. No service we provide is ever outsourced! 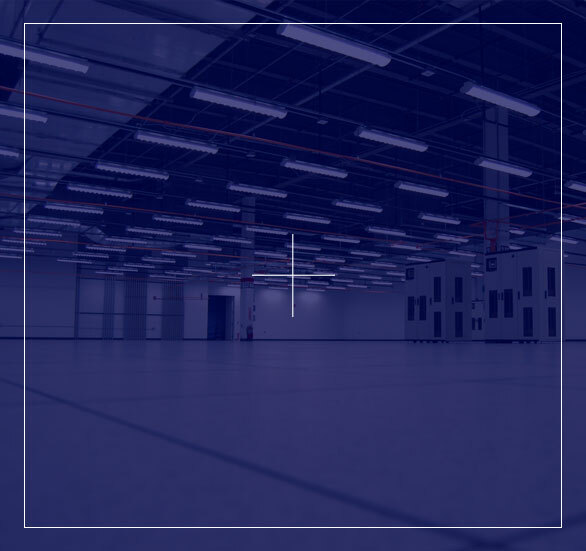 A data center or computer equipment moving project is a daunting experience. Many considerations, such as the pressures and concerns of disruptions to business operations and data losses can weigh heavily on those without experience in moving servers and other IT and technology equipment.